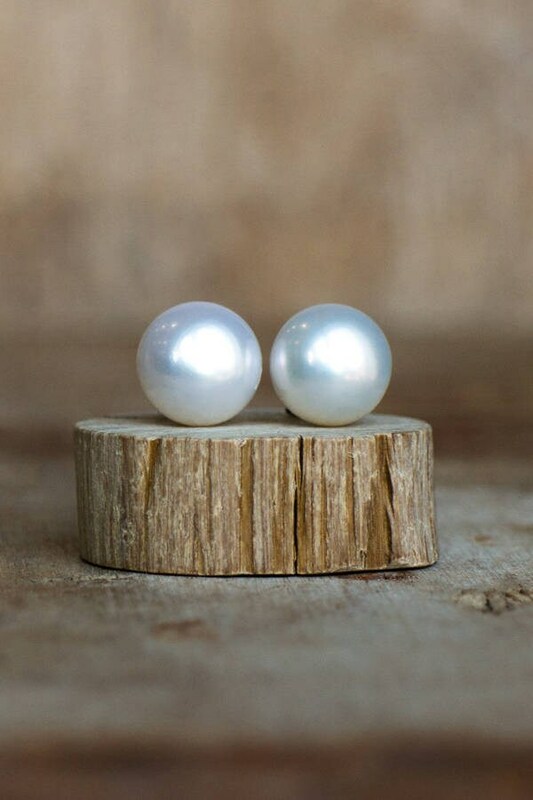 Lustrous white Freshwater Button Pearls with 925 Sterling Silver Ear post. 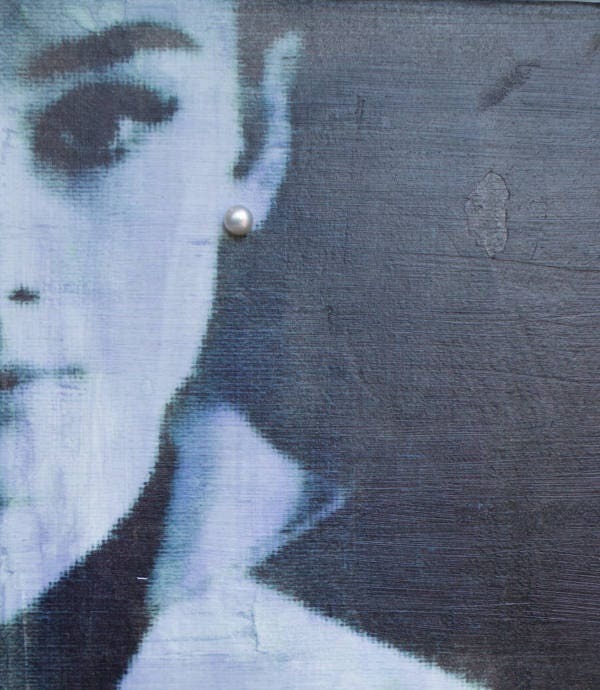 Classic, timeless, elegant! Great gift for Bridal Parties or June Birthdays! 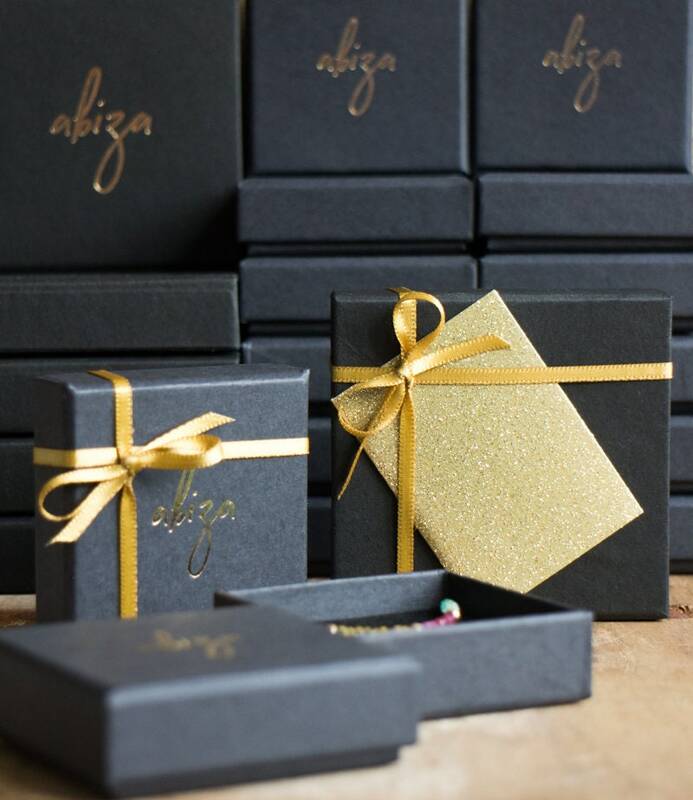 They come with a crystal information car in a beautiful Abiza gift box. 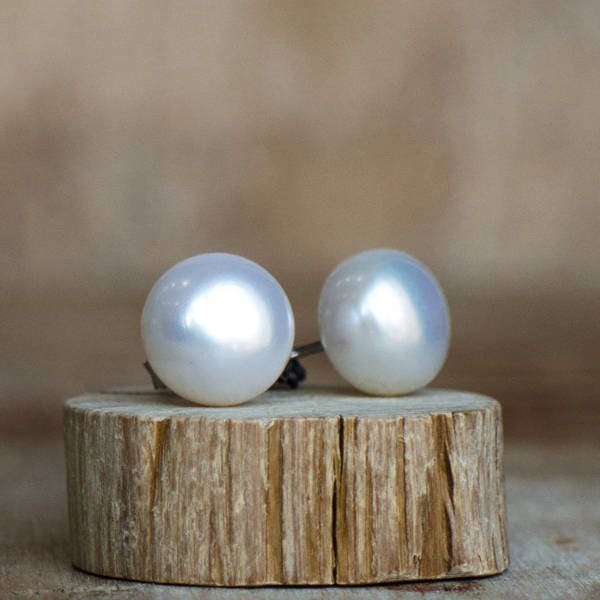 •Frehwater Button Pearls are 9mm approx and 6-7mm thick. Please see the third photo for the scale. It was a gift for a friend, she loved it! 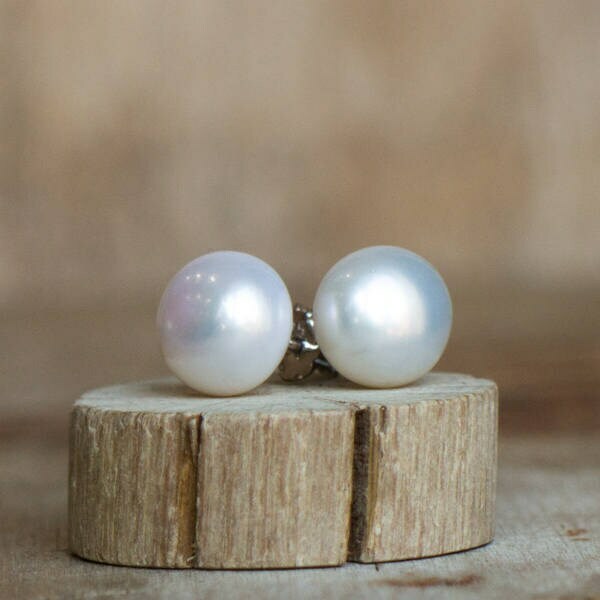 Beautiful earrings. 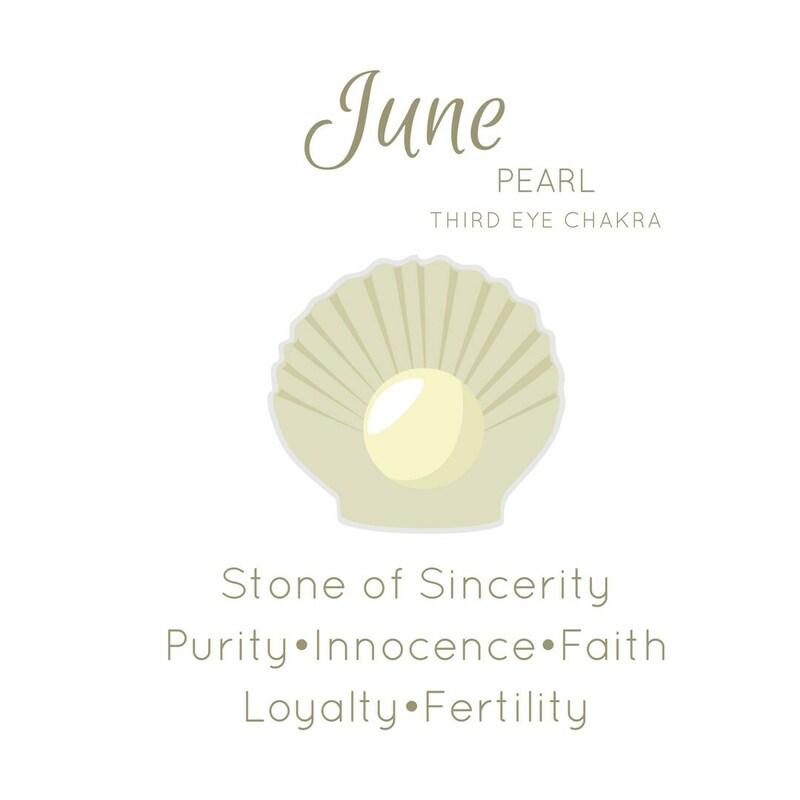 Clear and bright and the silver is perfect set in the pearls. Thank you! !